All 8 Cultural Forces: 27 Ways to Help Your Students Be Innovative ties in with all eight of the cultural forces. 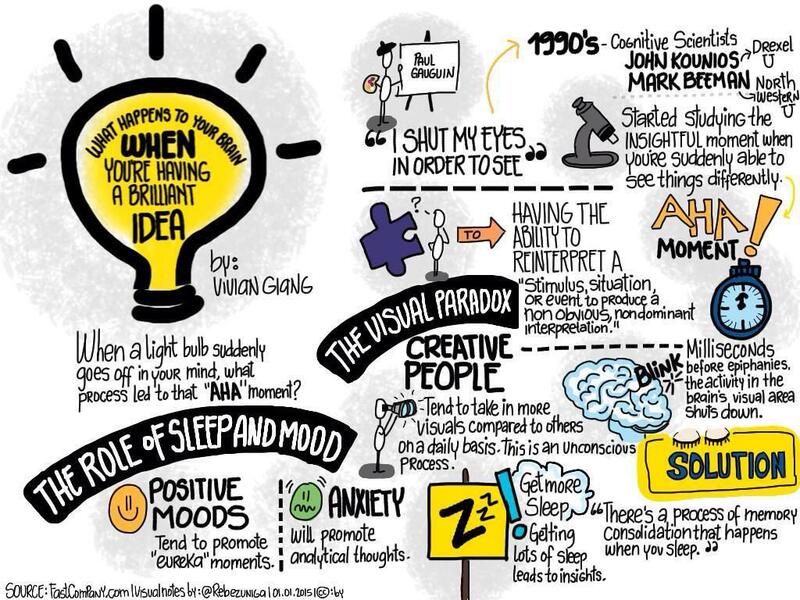 While you read through the list, see if you can connect all 27 ideas to one of the 8 Cultural Forces! Routines: Check out this article by Katrina Schwartz (found from : http://ww2.kqed.org/mindshift/2014/12/08/how-dissecting-a-pencil-can-ignite-curiosity-and-wonderment/ ) about how dissecting a pencil can ignite curiosity. The idea is from a program called Agency by Design and uses thinking routines designed by the Harvard researches on thinking routines. 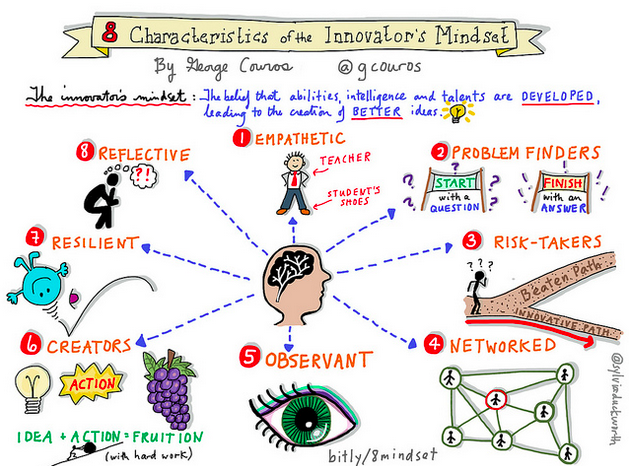 The Innovator's Mindset: While thinking about helping our students to be innovative… a list of 8 Characteristics of the Innovator’s Mindset. As a follow up to our April 14 staff meeting, a copy of "Creating Environments That Bring Out the Best in Learners (p. 259 & 260 from Creating Cultures of Thinking: The 8 Forces We Must Master to Truly Transform Our Schools by Ron Ritchhart) and a copy of Profile of a Modern Teacher were placed in your mailbox. Consider these things as you re-envision your classroom environment for the 2015-16 school year. http://georgecouros.ca/blog/archives/5027) includes several of the 8 Cultural Forces such as Time, Opportunities, and Interactions. Great quote to think about as we start the fourth quarter: “A mind stretched to a new idea never goes back to its original dimensions” – Oliver Wendell Homes, Sr. 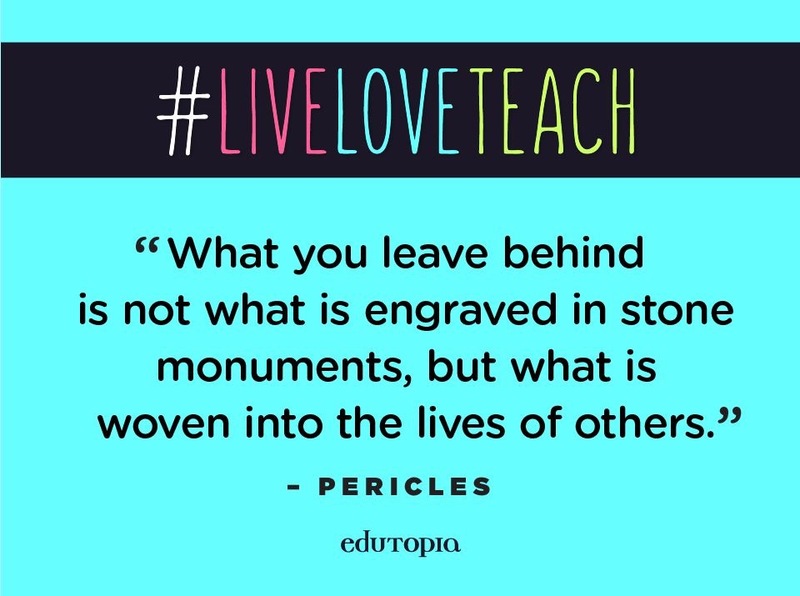 Opportunities & Language- From www.edutopia.org , What Does Transformational Teaching Look Like? 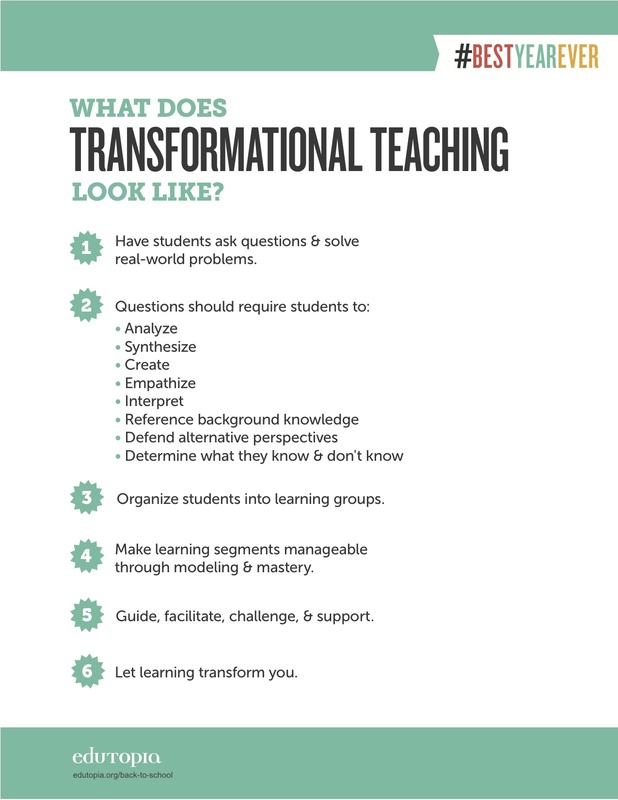 lists several aspects of transformational teaching (versus informational teaching). Expanding the 8 Cultural Forces… If you haven’t seen it recently, the Environment page has been updated with several examples of classroom environments that may inspire you to transform your classroom environment. Our environment displays what we value. Before checking out the page, http://www.rcsthinkfromthemiddle.com/environment.html ask yourself “What does my environment show that I value?” Then, take a look at the examples on the page and think about how the environment in these classrooms display what is valued. Visible Thinking at Schroeder Elementary School from Troy School District on Vimeo. At last week’s SIP meeting, several examples of how the UA teachers are using VT strategies in their classrooms were reported by the awesome Jason Shafer. Be sure to stop by and check out the headlines from Lisa Saraniecki’s seventh grade classes on money management. This department is on fire! o And many, many more! The Technology Matrix is now being assembled in ELA classes. You will NOT need to take your homeroom down to the computer labs to do this. Think Tank Thursday this Thursday from 2:30 – 3:30 in Room 131. Counts for PPD! On Facebook? Join the Making Thinking Visible group to see examples from educators around the country. Check it out! The showcase in the front lobby is now displaying Ron Ritchhart’s 9 Apps for Parents. This month: Developing a Growth Mindset. Along with the updated showcase, the Reuther website has been updated and connects with the monthly parent app. Links to the 8 Cultural Forces have been added to the home page of our Think from the Middle website for easy searching.